Druga część dodatku, który podaruje nam masę linków dla znanych i lubianych już archetypów. 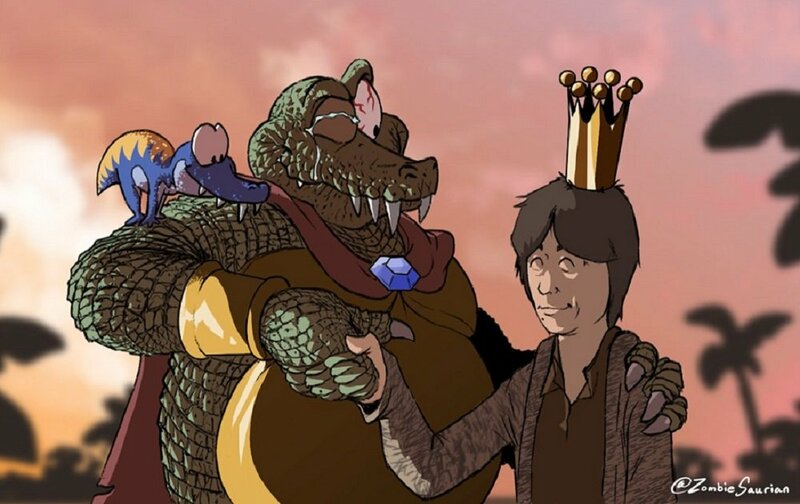 Poznaliśmy już dużą część kart, a najlepiej z nich, o dziwo, wygląda link-2 do uwielbianego przez wielu archetypu Reijiego Akaby, DDD! 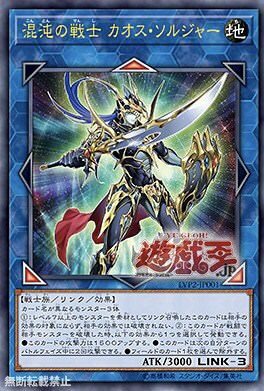 (1) If this card was Link Summoned using a Level 7 or higher monster, it cannot be targeted, or destroyed by, your opponent’s card effects. (2) When this card destroys an opponent’s monster by battle: You can activate 1 of these effects. -This card gains 1500 ATK. -This card can make a second attack during the Battle Phase of your next turn. 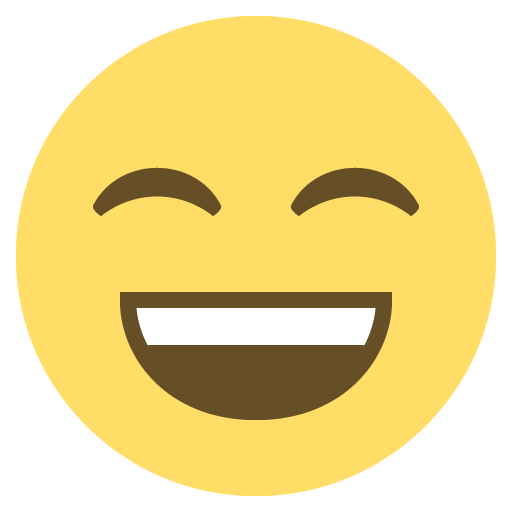 -Banish 1 card on the field. 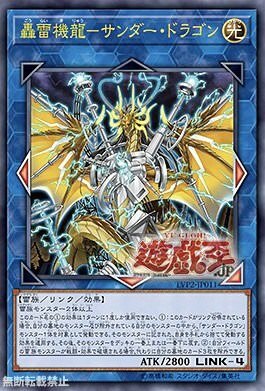 (1) If this card is Link Summoned: You can target 1 of your “Thunder Dragon” monsters that is banished or in your GY; apply that target’s effect that activates by discarding itself from the hand, then place it on the top or bottom of your Deck. (2) If a Thunder monster you control would be destroyed by battle or card effect, you can banish 3 cards from your GY instead. (1) You can discard 1 card; add 1 “The Sanctuary in the Sky”, or 1 card that specifically lists the card “The Sanctuary in the Sky” in its text, from your Deck to your hand. 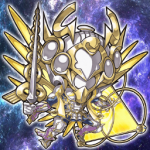 If “The Sanctuary in the Sky” is on the field, you can add 1 Fairy monster instead. (2) If a face-up Fairy monster(s) you control is sent from the field to the GY: You can banish 1 Fairy monster from your GY; Special Summon 1 Fairy monster with a higher Level than the banished monster’s from your hand. (1) (Quick Effect): You can discard 1 monster; place a number of A-Counters on a face-up monster(s) on the field, equal to the original Level of the discarded monster. 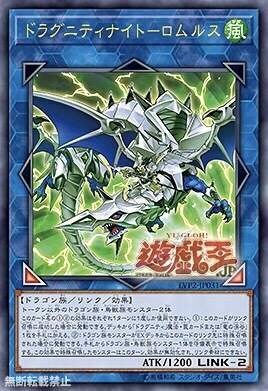 (2) If this card is destroyed by battle or card effect and sent to the GY: You can Special Summon any number of Reptile monsters with different names from your GY, except Link Monsters, up to the number of monsters your opponent controls with A-Counters. (1) If this card is Link Summoned: You can add 1 “Dragunity” Spell/Trap or “Dragon Ravine” from your Deck to your hand. (2) If a Dragon monster is Special Summoned from the Extra Deck to your zone this card points to: You can Special Summon 1 Dragon or Winged Beast monster from your hand in Defense Position, but for the rest of this turn, its effects are negated, also it cannot be used as Link Material. (1) If this card is Special Summoned: You can place 2 “D/D” Pendulum Monsters with different names from your Deck in your Pendulum Zones, and if you do, take 1000 damage, also you cannot Special Summon monsters for the rest of this turn, except “D/D” monsters. 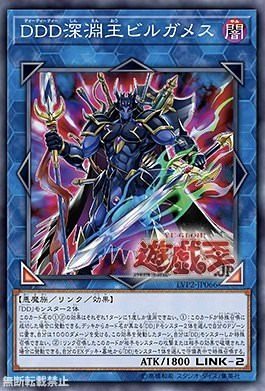 (2) If this Link Summoned card is destroyed by an opponent’s attacking monster or an opponent’s card effect: You can Special Summon 1 “D/D” monster from your Extra Deck or GY in Defense Position. Źródło: Link SHOUKAN, DDD Shinenoh Bilgames! Generalnie najbardziej mi się podoba Nowy BLS (boss Link monster zamiast typowego combo-wombo, cool), nieźle wypada też Parszywiec [łatwy summon z The Agent of Creation - Venus, search (aczkolwiek 141) i alternatywna Valhalla, Hall of the Fallen). Alien mniej jako support archetypu, a bardziej jako ciekawy Link do Reptile (trochę jak Soul Charge w BP, neat). Dragunity... tu mam wątpliwości. Search Dragon Ravine na pewno nie boli, drugi efekt niby nic wielkiego przez negację efektu, ale kto wie? Thunder Dragon chyba wypada najgorzej: wysokie wymagania summonu (Link-4), wysoki koszt drugiego efektu (gdyby to chroniło wszystkie Thundery na polu...)... nah. No i D/D. Tu jest ciekawa sytuacja. Z jednej strony bardzo dobre efekty (wreszcie coś przyzywa Pendulumy z Extra!) i D/D/D w nazwie robią z tego chyba najlepszy z tych linków. Z drugiej strony Konami MUSIAŁO wyróżnić Gilgamesza dodatkowymi restrykcjami: większe wymagania summonu (Archetyp zamiast Typ; fake leak mnie napalił zbytnio na Fiend + cokolwiek), pierwszy efekt blokuje nie D/D (co nie pozwala na robienie najważniejszych zagrań), a drugi nie działa po przyzwaniu z Grave (choć tu akurat się zgadzam, bo ten efekt jest porąbany). W teorii można próbować Pure D/D (tj. 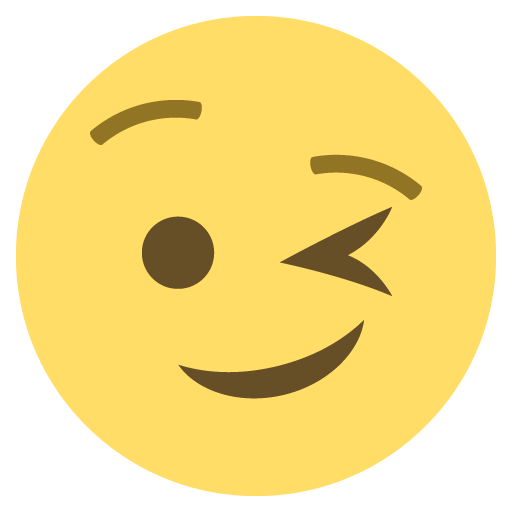 10+ D/D w Extra Decku), ale na razie brzmi to jak gorsza opcja. Niemniej - dobry link, na pewno lepszy niż się spodziewałem (choć gorszy niż się łudziłem). Dzięki tej grafice wiemy już, że do archetypów posiadających linki dołączą harpie oraz pociągi! W poście powyżej poznaliśmy jej art, a w tym poznamy jej efekt! (1) If this card is Link Summoned: You can activate 1 of these effects. • Add “Magical Musket” Spell/Traps with different names from your Deck to your hand, up to the number of monsters your opponent controls. 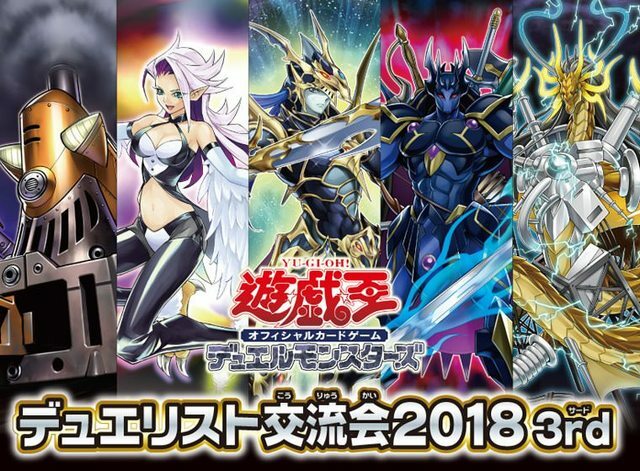 • Special Summon any number of “Magical Musket” monsters with different names from your Deck, up to the number of Spell/Traps your opponent controls. (2) During either player’s turn, you can activate “Magical Musket” Spell/Traps from your hand. (2) Each time a “Six Samurai” monster(s) is Normal/Special Summoned to your zone this card points to, place 1 Bushido Counter on this card. You can only use one of the effects of this card’s name per turn. 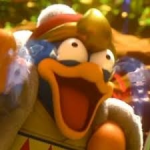 This card cannot be used as a Link Material. (1) During either player’s Main Phase: You can send 1 monster you control or in your hand to the GY, then target 1 Level 10 Machine Monster in your GY; Special Summon that monster in Defense, but is effects are negated. (2) If this card is in the GY: You can send 1 card from your hand or field to the GY; Special Summon this card. (1) If this card is Link Summoned: You can Special Summon 1 Level 4 DARK Winged Beast monster from your Deck in Defense Position, but its effects are negated, also it cannot be used as a Link Material. 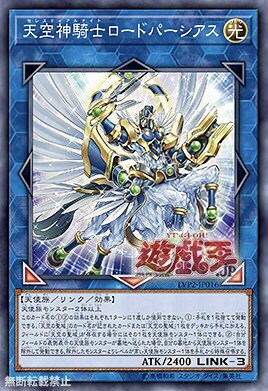 (2) If a “Raidraptor” Xyz Monster effect you control is activated: Set 1 “Rank-Up-Magic” Spell from your Deck to your field. If it was a Quick-Play Spell, it can be activated during this turn. You can only Special Summon “Brotherhood of the Fire Fist – Eagle” once per turn. You can only use this card name’s (2) effect once per turn. (1) If this card is in the Monster Zone, you can activate “Fire Fist” monster effects without sending “Fire Fist” or “Fire Formation” cards from your hand or field to the GY. (2) You can target 1 “Fire Formation” Spell/Trap on your field or GY; return it to the hand, then send 1 “Fire Fist” monster from your Deck to the GY. (1) You can target 1 “Scrap” monster in your GY; Special Summon it, then destroy 1 card you control. 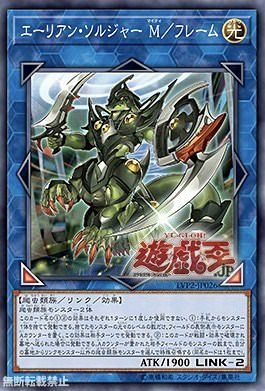 (2) If a face-up “Scrap” monster is destroyed by a card effect while this card is face-up: You can Special Summon 1 “Scrap” monster from your Deck, then destroy 1 card on the field. 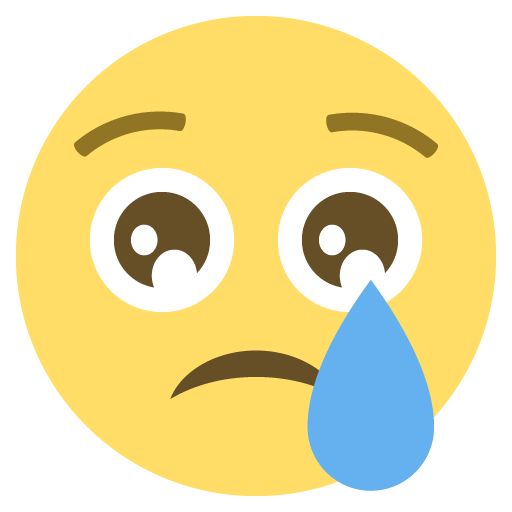 (1) If you Tribute Summon a Fairy monster that requires 2 Tributes to be Tribute Summoned, you can banish 2 monsters from your GY instead of Tributing 2 monsters. (2) You can discard 1 card; take 1 “Darklord” monster from your Deck, and either add it to your hand or send it to the GY. (3) Once per turn, during your End Phase: Gain 500 LP for each Fairy monster you control. (1) You can activate “PSY-Framegear” monster effects in your hand even if you control a monster. (2) If another face-up Psychic monster you control is banished while this card is face-up: You can activate this effect; during this turn’s End Phase, add 1 “PSY-Frame” card from your Deck to your hand. 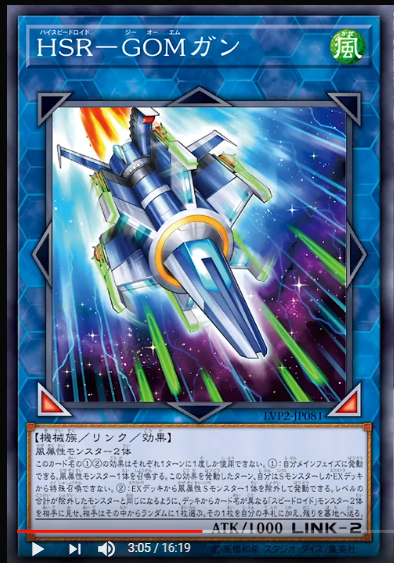 (1) This Link Summoned card is unaffected by Trap effects. 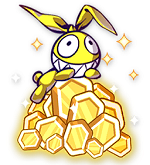 (2) If a Normal Trap Card is activated: You can Special Summon 1 “Traptrix” monster that does not a share a name with any monster you control from your Deck. (3) If your “Traptrix” monster effect is activated, except this card’s: You can Set 1 “Hole” Normal Trap Card from your Deck to your field. Ten raidraptor jest też do blackwingów. A fluffal nie musi mieć linka, bo w master rule 4 też daje radę wcisnąć konsystentne OTK, tylko więcej sabertootha się używa. Najgorszy z tego packa jest chyba ten thunder dragon, bo nawet nie ma sensu w niego inwestować tyle zasobów skoro można standardowo skończyć z 2 colosami + tytanem.